Hi! 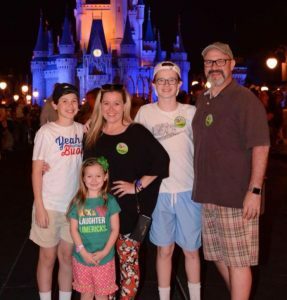 I’m Christy Brown, and I began Little Luxuries Travel with the goal of simplifying the vacation planning process so that families can stress less and enjoy more. After planning hundreds of families’ trips in my 5-year career as an independent travel agent, opening my own agency is truly a dream realized. Anyone who knows me will tell you that I am incredibly passionate about Disney. I’ve traveled to Walt Disney World with my own family of 5 more times than I can count. We also visit Disneyland as often as we can, and have sailed with Disney Cruise Line on every ship in their fleet. We are truly a Disney family through and through. I’m personally in the parks several times a year, keeping my first-hand knowledge fresh, as Disney is an ever-changing destination. 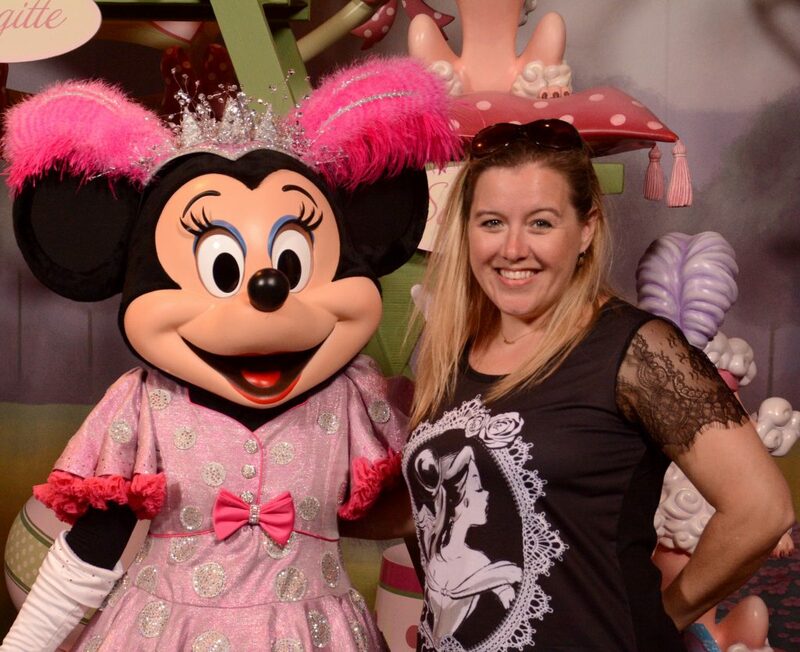 I pride myself on always being “in the know” when it comes to new experiences, meals, events, and happenings at Disney! If you’d like to add a visit to Universal, I can help with that too! I am a current annual pass holder at Universal, have stayed in almost all of their on-site hotels, and have completed on-site training there as well. When you book a vacation package with me, I genuinely care about your trip. I want you to have the most magical, memorable, fun-filled vacation that instills in you and your family the same love of Disney that my own family has. I want you to get the most bang for your travel buck. I want you to know which rides are undergoing refurbishment, which restaurants have the characters your child wants to meet, and which rides you might want to avoid with your 4-year-old if she’s afraid of the dark. I want you to know that I will treat your vacation as if it was my own and I will answer every question you have along the way. I’ll monitor for discounts even after you’ve booked, secure your dining reservations, help you navigate the FastPass+ system, and be here for you from the time you book until the time you check out of your resort. If you’re looking for expert advice and planning services for Universal Orlando, Sandals, or Beaches Resorts, I’m happy to offer my assistance. I’ve completed on-site training at Universal, Beaches Turks & Caicos, Beaches Montego Bay, and several Sandals locations in Jamaica as well. I look forward to the privilege of working with you & your family!